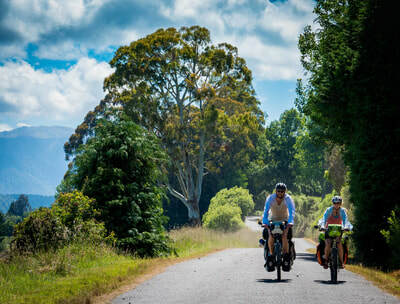 Part of The Country Road route has been accepted into The National Cycleway. 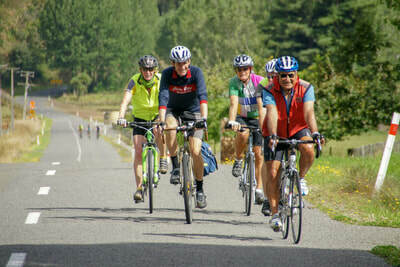 The Iron Gates Experience is part of this route. 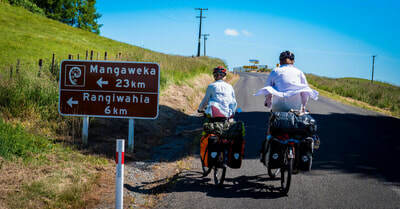 This is good news for Manawatu and its reputation as a great place for cycling. 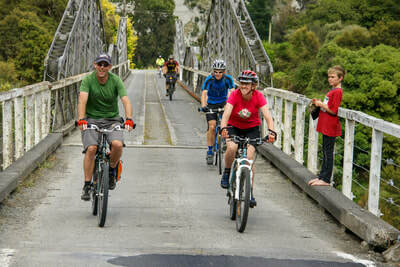 Then tracks back to Apiti via Te Parapara and Main South Roads to Apiti. 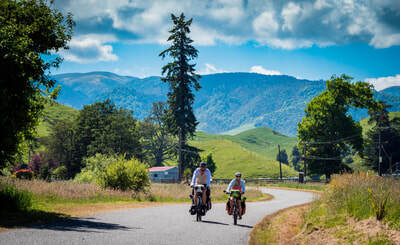 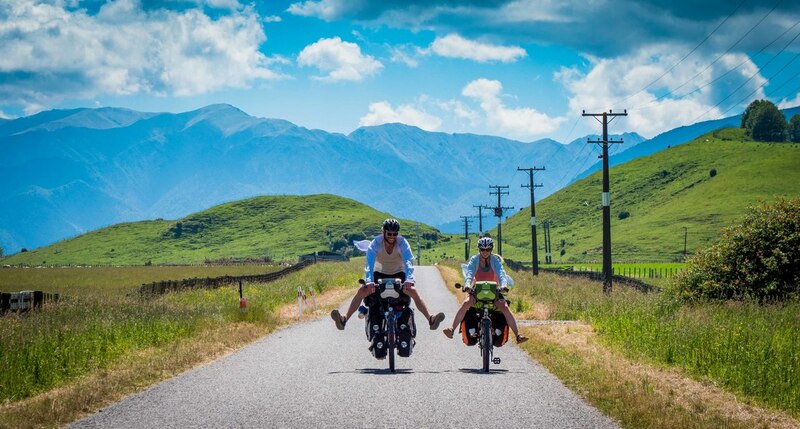 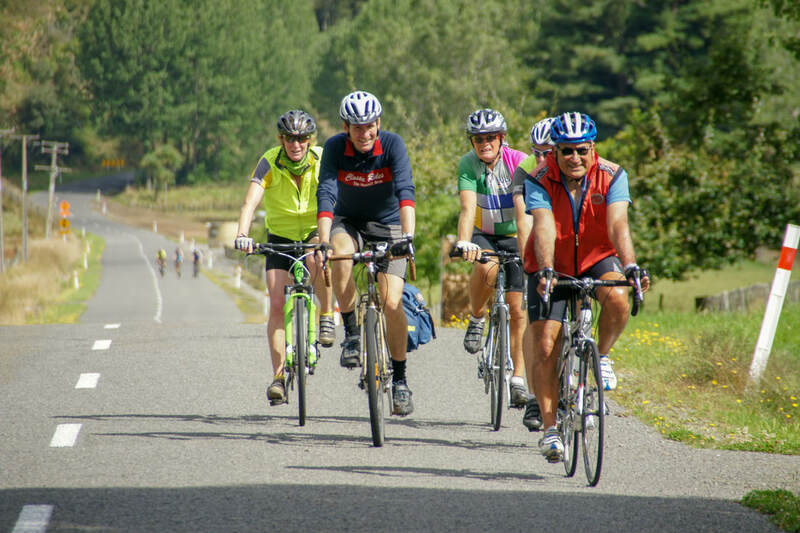 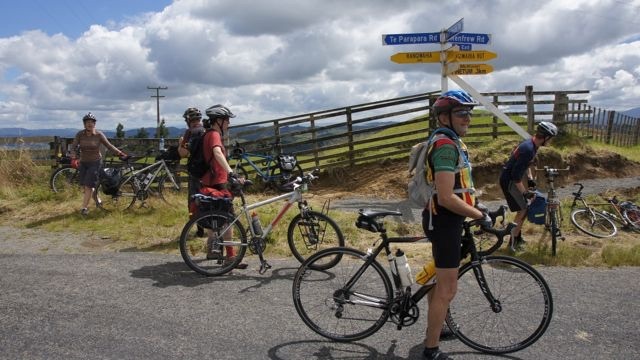 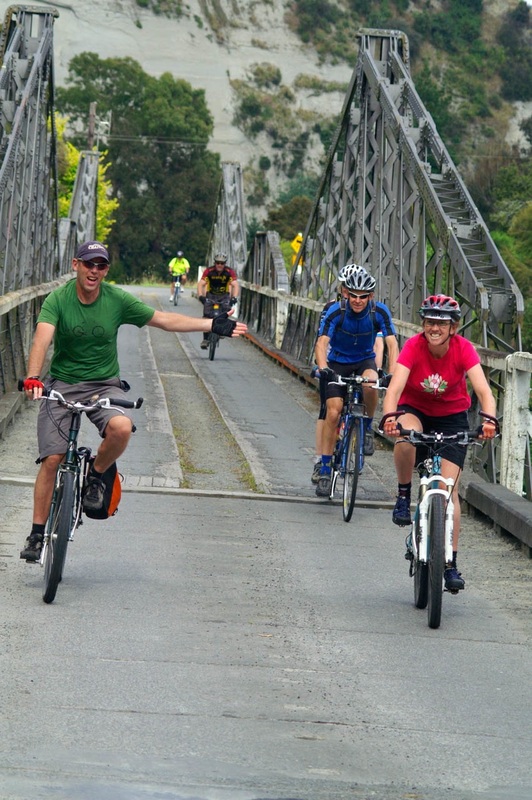 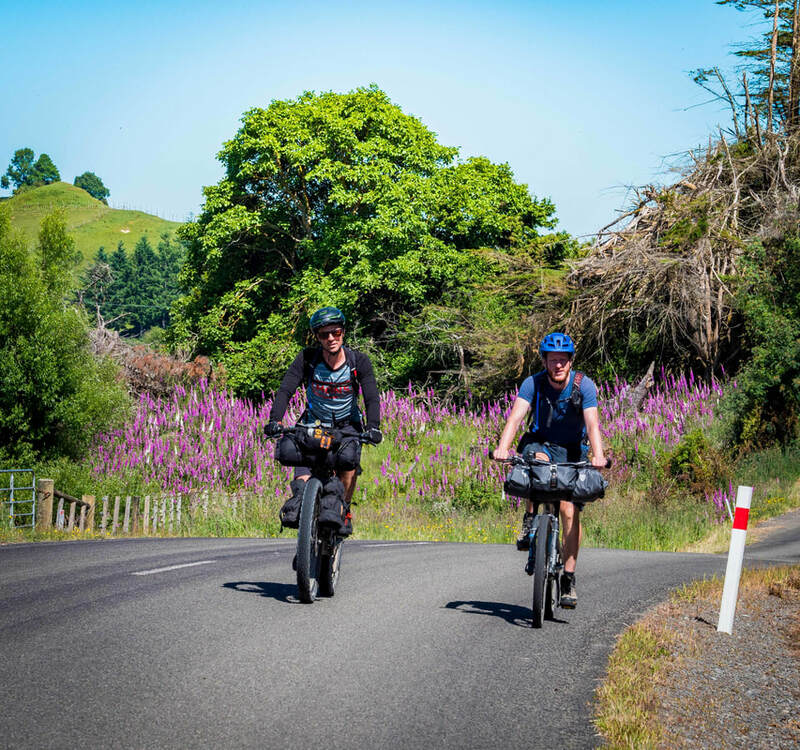 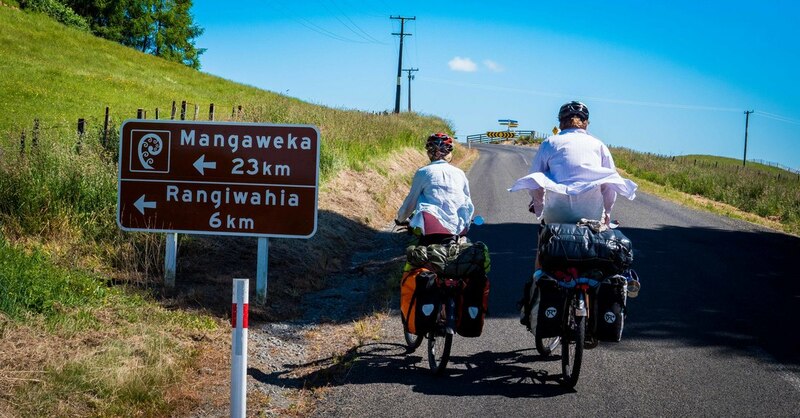 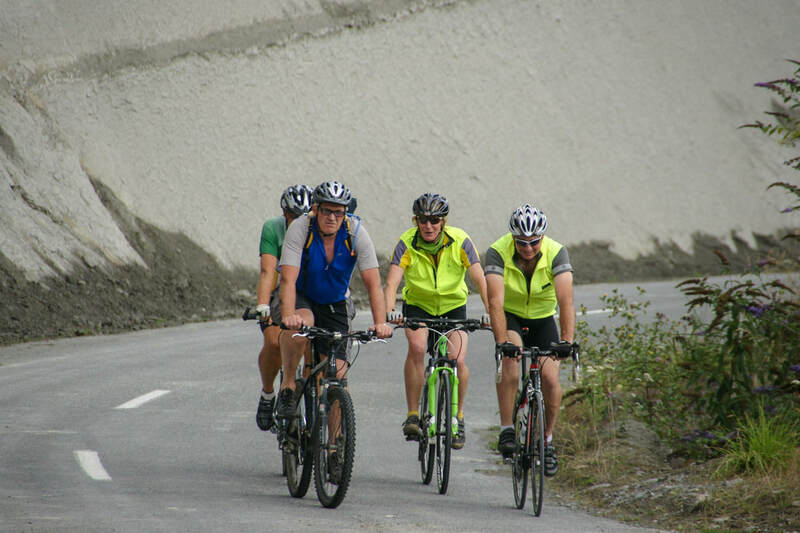 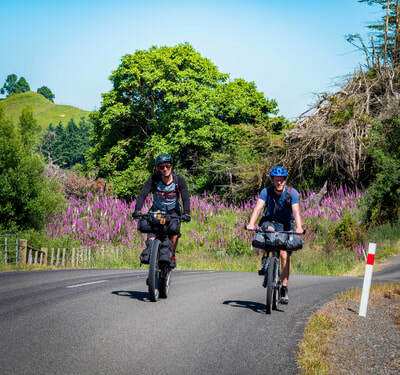 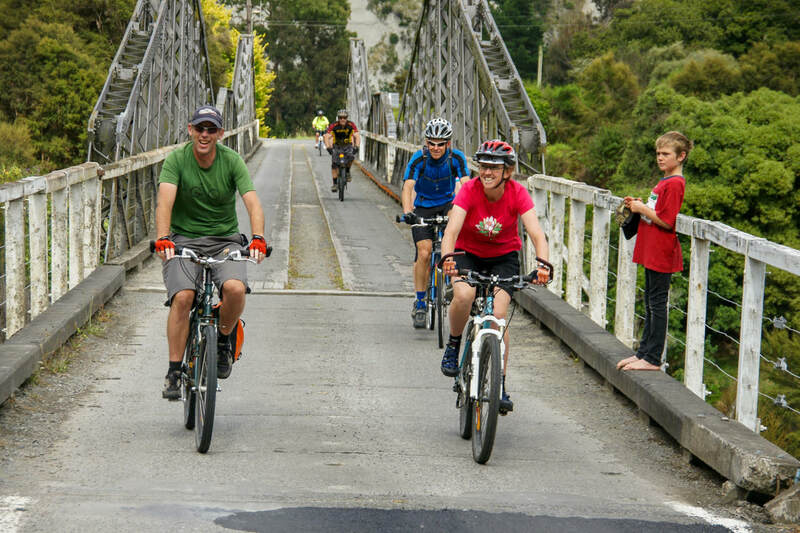 The great thing is that the cycle route travels through some of the most scenic areas of the Manawatu, including The Iron Gates Experience. 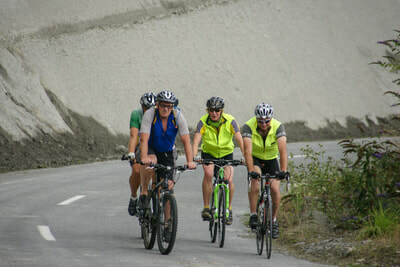 The route is all sealed. 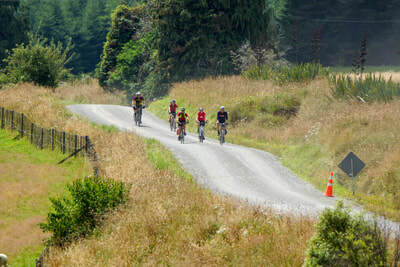 To see the full details of the route, click here.